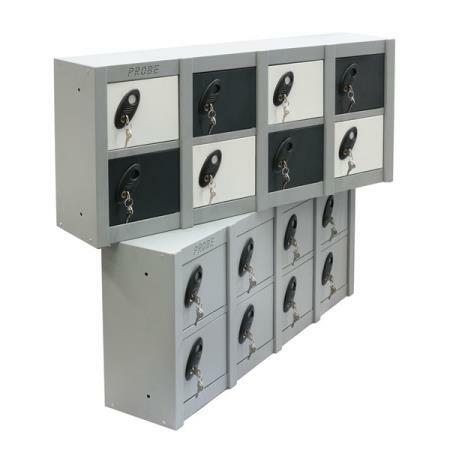 Personal Effects lockers allow for the safe holding of personal items for staff members or visitors. 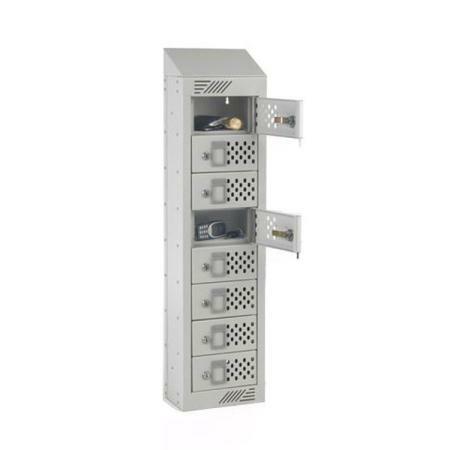 They provide a safe haven for valuable items such as keys, purses and also cameras or phones. 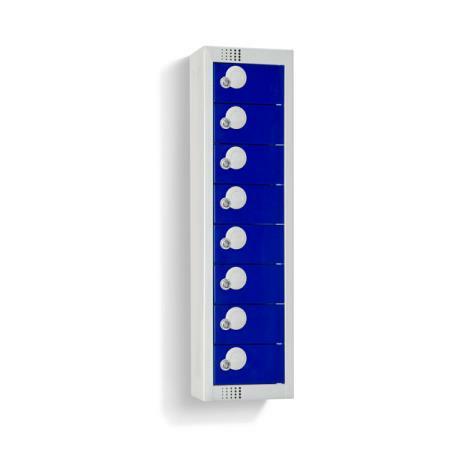 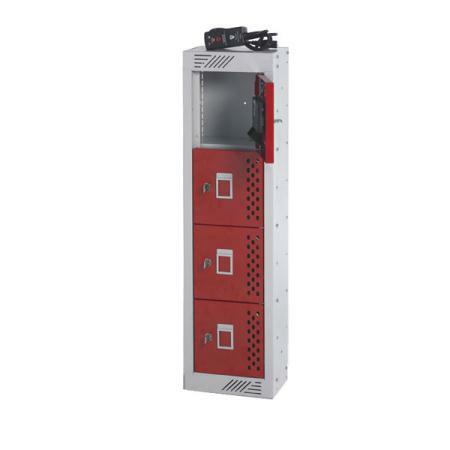 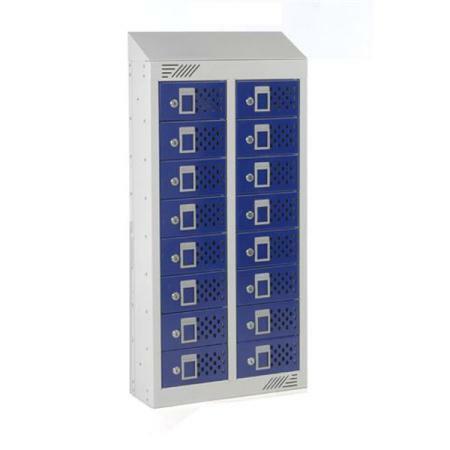 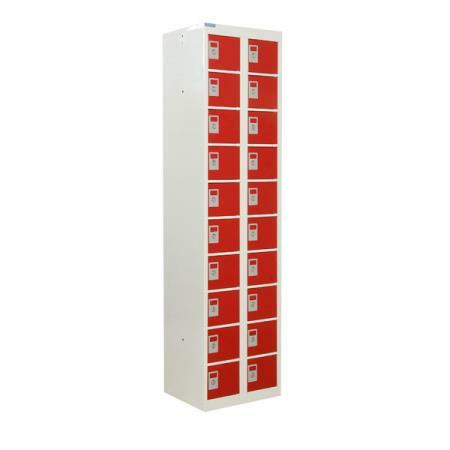 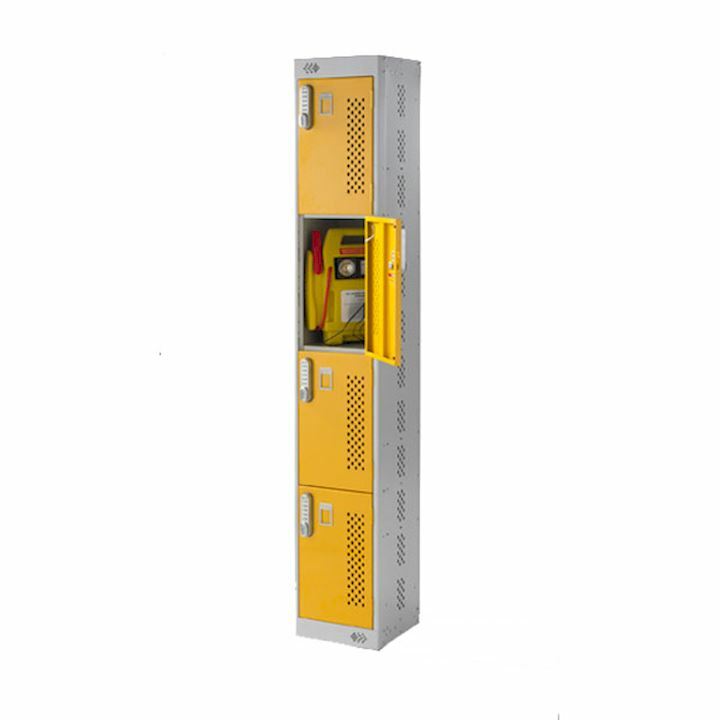 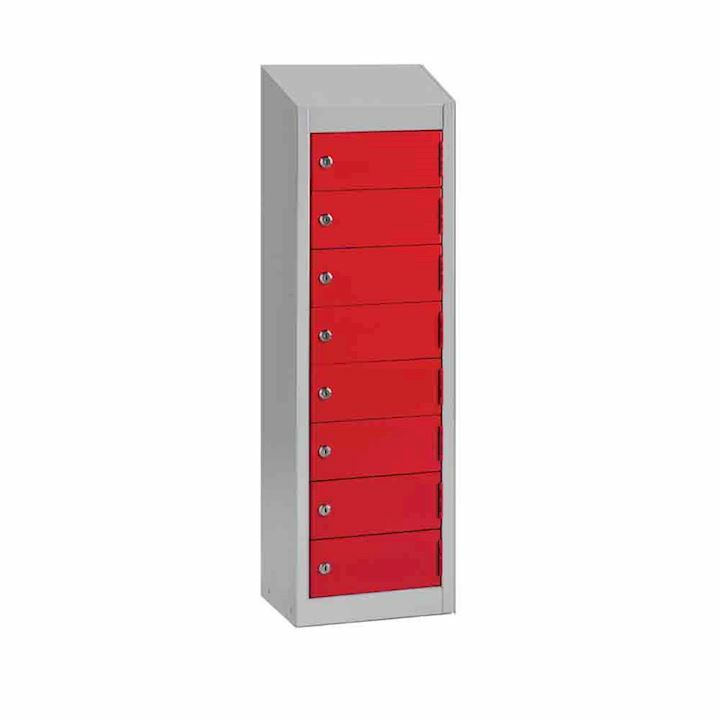 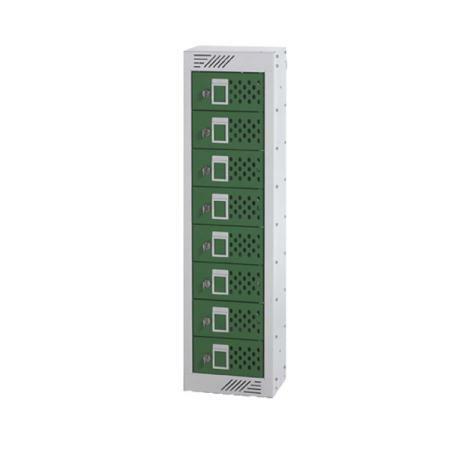 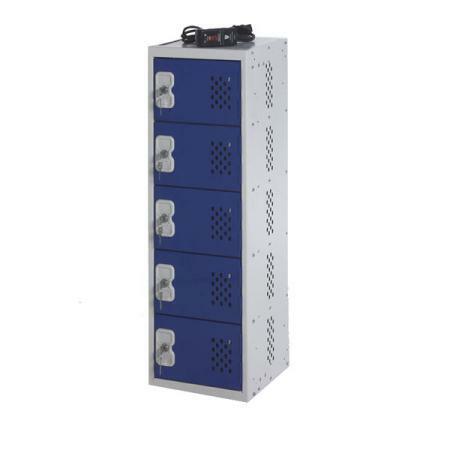 Each locker is compact and can be arranged in a range of height and width configurations. 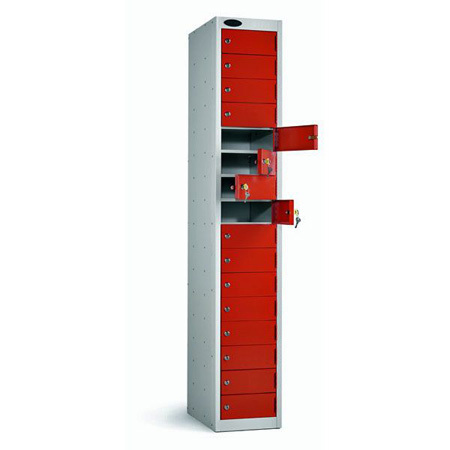 They quickly solve a problem if you need a large number of personal effects lockers at your location. 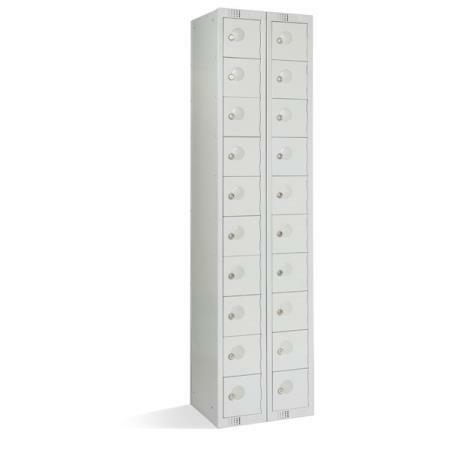 Our personal item lockers come in 10-40 compartment options. 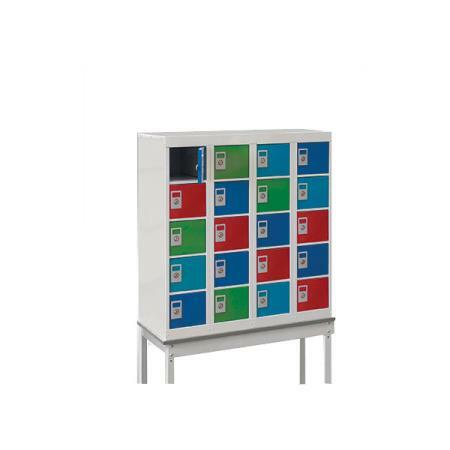 The latter is about the size of a typical stationery cupboard! 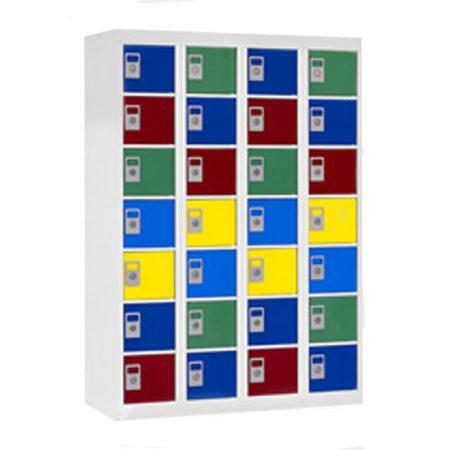 Therefore a perfect choice for all workplaces, schools, government departments, or sports facilities. 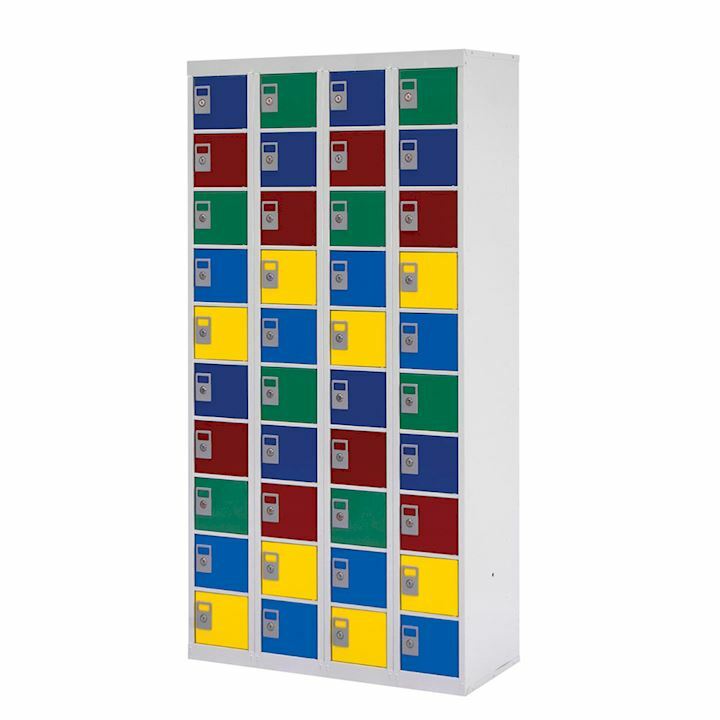 In addition a range of colour options means these personal lockers can usually match any corporate colour scheme. 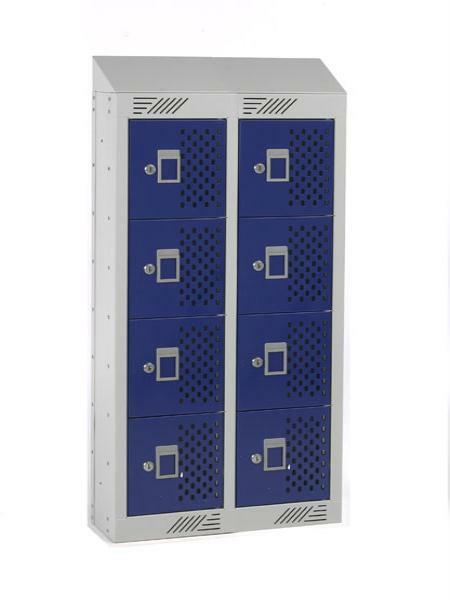 Our lockers are also coated with anti-bacterial powder. 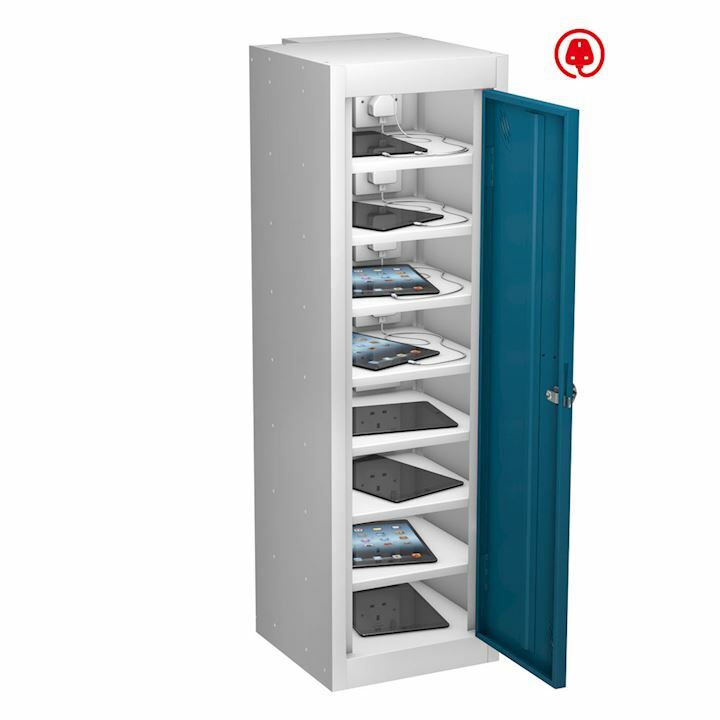 This provides superb long-lasting protection against bacteria such as MRSA and E. Coli, Salmonella or Listeria. 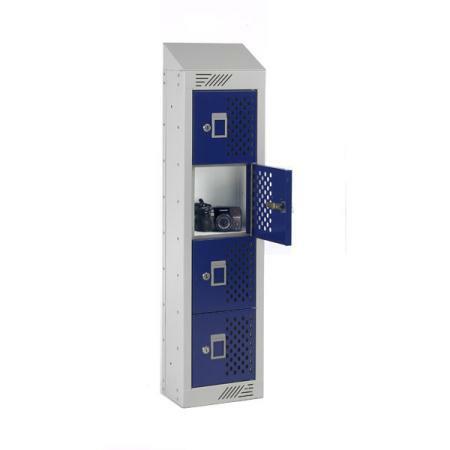 Personal effects lockers offer protection in more ways than one! 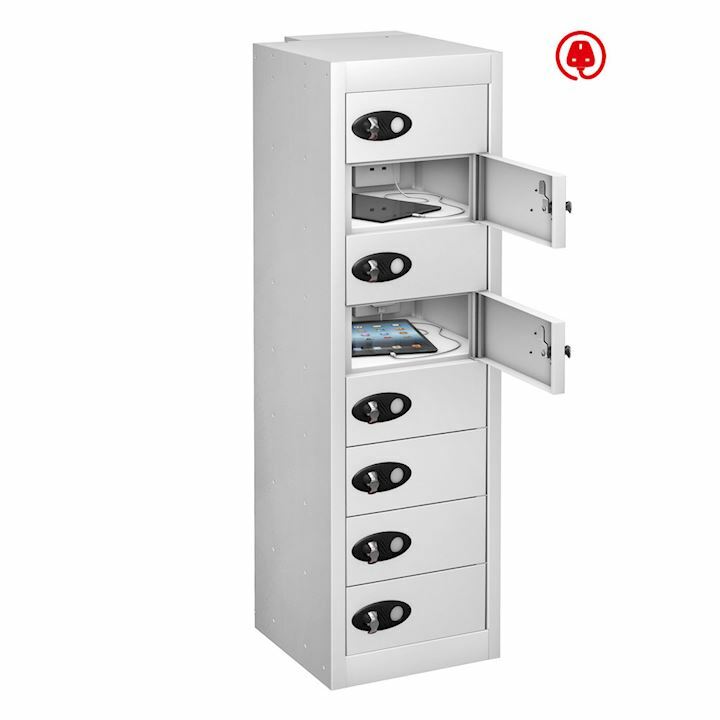 Simply click on each item to find complete product information. 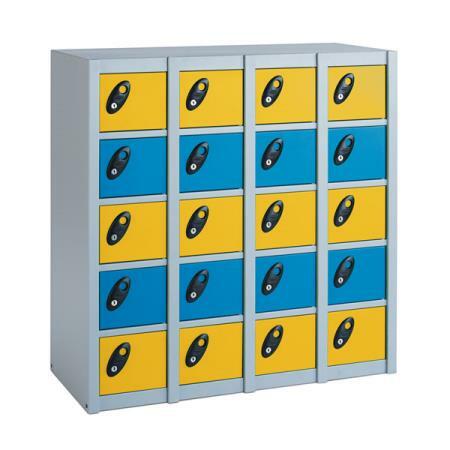 If you have any questions or need further advice you can give us a call on 01924 240291. 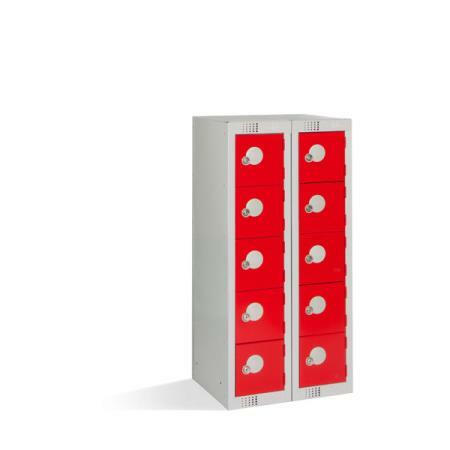 Or if you know exactly your requirements you can order on line and we'll set about getting your lockers delivered to you as quickly as possible.